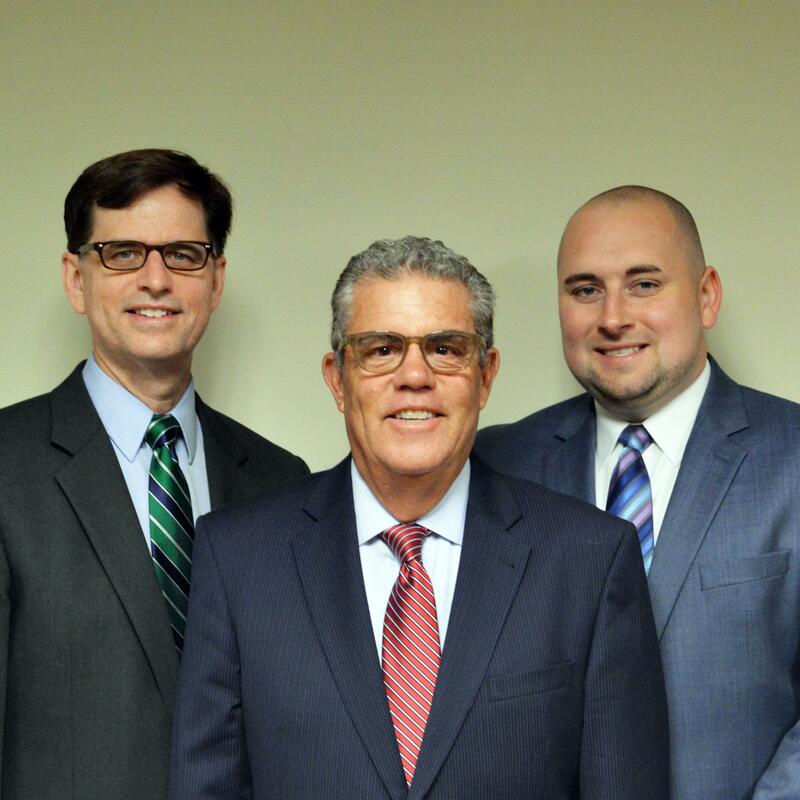 The team of Peter Hecht, CFP®, RIS, Steve Ries, CFP®, CEBS, and John Conners, AWMA®, manage a planning driven, concierge sized practice with a formal investment process. Their service model assures clients of regularly scheduled contact and rapid response to any client concerns. As part of their practice, they guide multi-generational planning and education of subsequent generations when appropriate. Coordination with the other professionals that clients may bring to the relationship allows Hecht, Ries and Conners to provide the guidance and implementation that is important in today's environment.